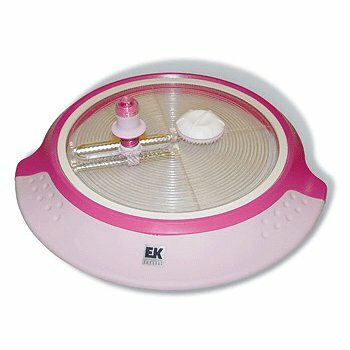 Do you have a EK - Success Circle Scissor Plus? How would you rate your circle cutter? Share your review with us!